Hands down, our culture is our competitive advantage. It’s what fuels our innovative approach to delivering end-to-end customer experience solutions backed by next-gen technology. It’s also what makes us stand out from the competition. We invite you to learn more, or better yet, come visit one of our global centers of excellence to see for yourself! It’s proven, a strong corporate culture leads to top-line growth. Our team members want to be part of something bigger and when given the opportunity, they make big differences where we live, work and raise our families. 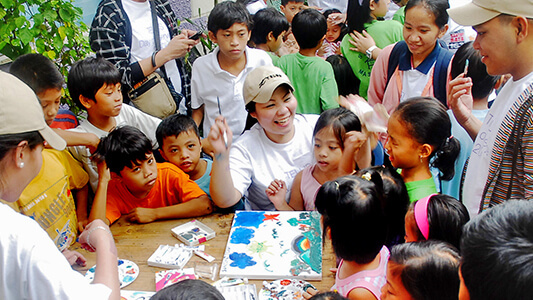 Giving back is an essential part of our corporate DNA and the foundation of our caring culture. 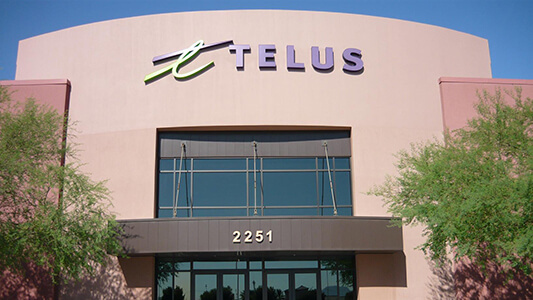 When partnering with TELUS International, you’re in good company. Fueling all stages of customer growth, we support the DX and CX needs of some of the world’s most established and/or disruptive brands. We are agile and approachable by design. 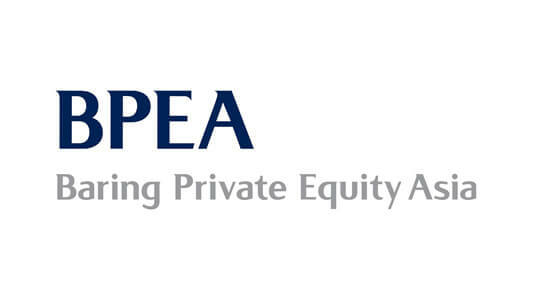 All of our client programs receive executive priority and ongoing senior management attention. Our open door policy means that all executives, right up to our President & CEO, are available to customers when needed. We take a “walk the floor” Lean Six Sigma approach where process intelligence is built into every client account. The majority of our operational team leaders are Six Sigma trained, focused on transformation and execution excellence. 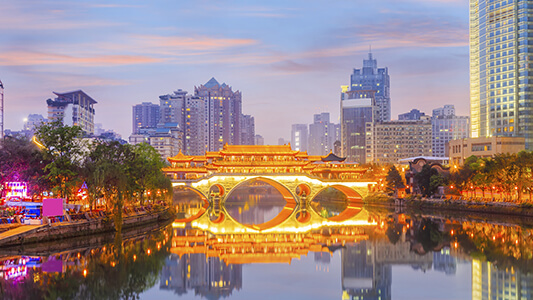 TELUS International selects Chengdu, China as its newest location for CX delivery. Further propeling our digital and IT solutions portfolio for end-to-end service innovation, TI expands its U.S. footprint and enables delivery centers in India. 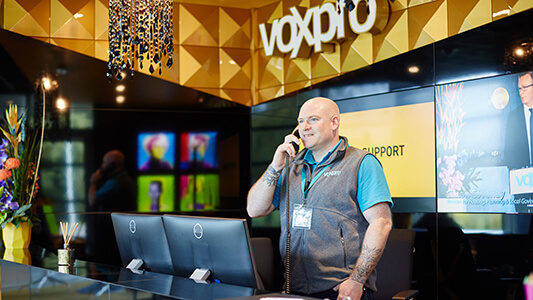 Specializing in fast-growing tech brands, Voxpro expands our locations in the U.S. and enables our CX centers in Ireland. 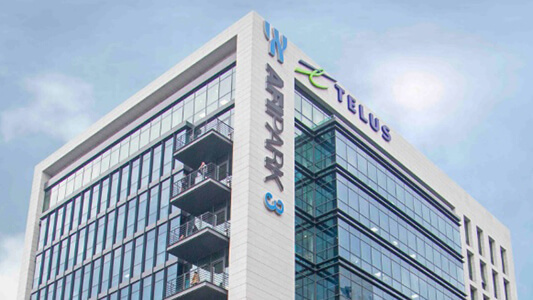 Fueling our continued growth, Baring takes a 35% stake in TELUS International, valuing TI at over U.S. $1 billion. Our parent, TELUS, holds the remaining 65%. TI launches additional community boards in Bulgaria and Romania, bringing us to five global community boards, each donating $100,000 annually to grassroots causes. 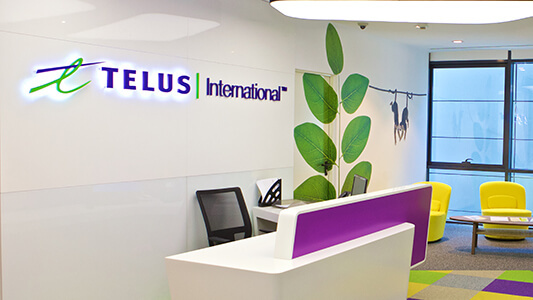 Central America operations (formerly Transactel) and European operations (formerly CallPoint New Europe) rebrand to TELUS International. 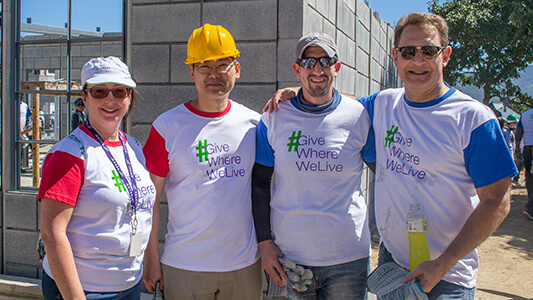 Our TELUS Days of Giving and “we give where we live” philosophy expand to Europe with their first annual events. TI expands into Bulgaria and Romania gaining immediate access to global multilingual CX talent. 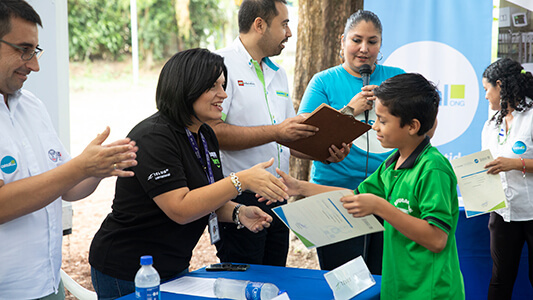 TI continues to launch TELUS Days of Giving events globally, first in Manila and now in Central America, to live up to its parent company’s accolades as the “Most Philanthropic Company in the World” according to AFP. 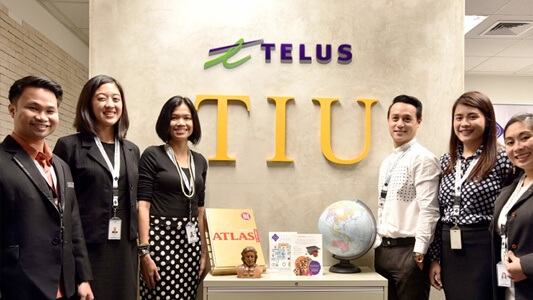 TELUS International launches TI University (TIU) in the Philippines, and later globally, to provide subsidized, onsite education for degree completion while working. To meet client demands for onshore support and Spanish-language requirements, TI refurbishes a 100,000 sq ft. facility in Las Vegas, Nevada. 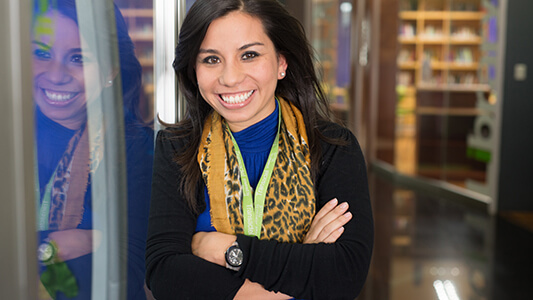 In addition to the U.S., TI also invests in Transactel to establish CX centers in Guatemala and El Salvador. TELUS (parent co.) sees Ambergris as more than just a strategic partner with its ability to sustain such high brand experiences. 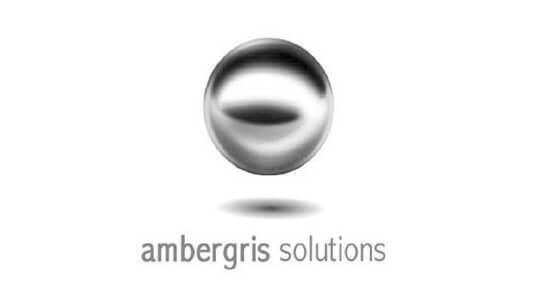 Ambergris is rebranded to TELUS International - and the BPO / ITO journey begins. 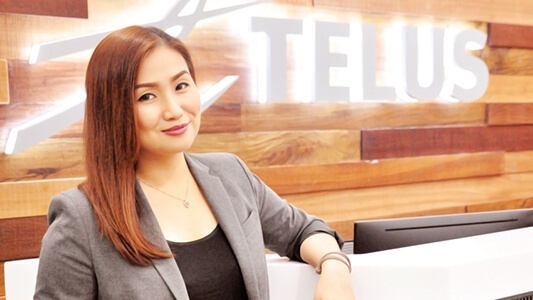 TELUS, one of Canada’s largest telecoms (and our parent company), invests in Ambergris Solutions, a boutique BPO in the Philippines, as a means to offer additional customer service and some operational redundancy for North America. 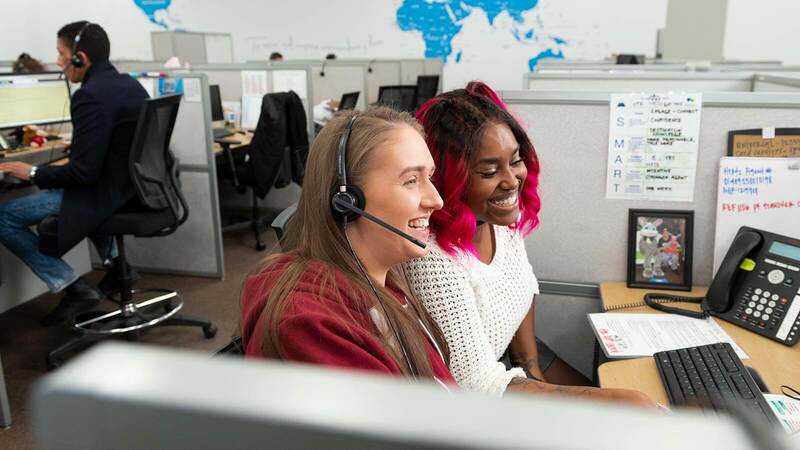 We’ve got the best team members in the world and it all starts at the very top. 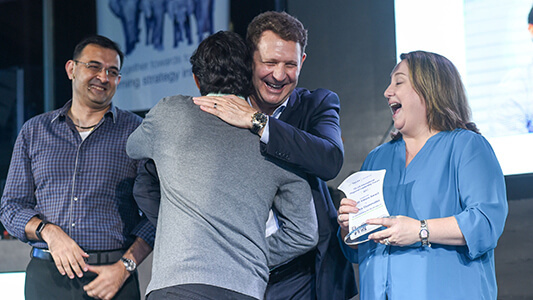 Our commitment to putting both employees and customers first is evident in our award-winning culture and solutions. 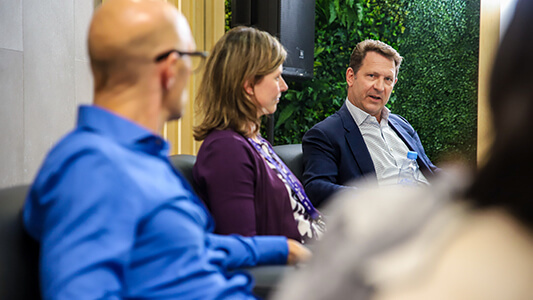 Check out our latest news and see what our experts have to say when it comes to DX and CX innovation. 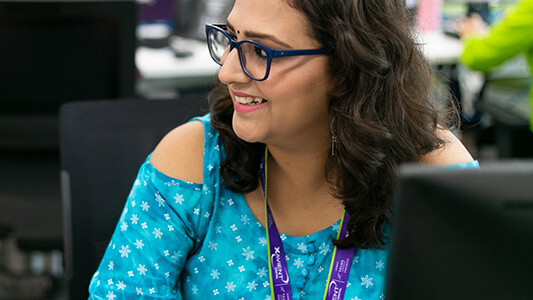 If you’re looking for a great career and a place to shine, join the TELUS International family.